Are you missing out on business without even knowing? Have you fully optimised your web and social media pages to get found by Google and Bing? If not then your competitors will be eating into your market share. Search Engine Marketing is the umbrella term for Search Engine Optimisation (SEO), Pay-Per-Click (PPC) advertising, and Social Media Marketing. It’s no longer an option to view these services in isolation. Today it is a mix of organic and paid search that drives traffic to your website. We’ll make sure your website and social media pages are visible online. We’ll research your key phrases, review your meta descriptions, page title tags and image alt tags and amend as necessary. We’ll Install Google Analytics if required and link your website to the Google Search Console to give you a much better idea of what’s going on. We’ll take a look at other relevant ranking factors and make recommendations. We’ll set you up with a Google My Business account and plan the creation of your content marketing and social media activities to help pull traffic to your website and encourage all of those inbound links that the search engines love. Online advertising through Pay Per Click (PPC) is great way to bring targeted traffic to your site quickly. It can also be used to raise brand awareness, especially when using the Google Display Network (GDN) or a re-marketing campaign. 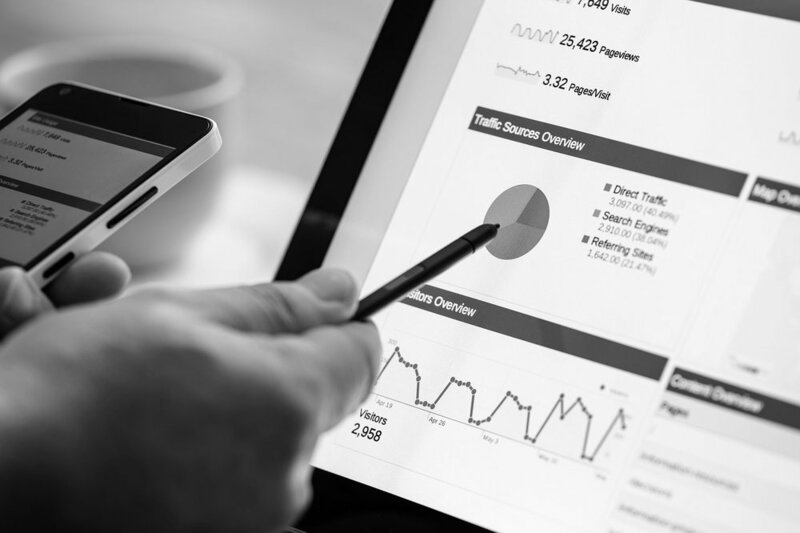 We will set up, manage and monitor your Google AdWords and social media advertising accounts to ensure your campaigns run smoothly and your ads are properly targeted. As experienced marketers we will also suggest how you can improve your marketing activities based on your Google Analytics reports. 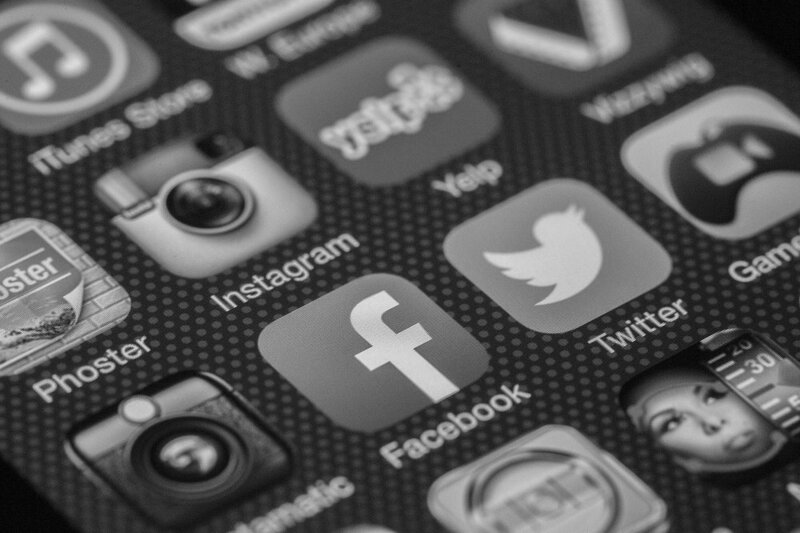 We will sit down with you to get a clear understanding of what your business wants to achieve through social media and identify which social networks are best for your business. We will develop a social media strategy for you that incorporates a content plan, SEO, paid advertising and email marketing and work with you to implement it. We can also set up a social media listening post and ensure your social media profiles are optimised. To arrange a coffee and a chat, please call us on 01803 413481, or fill in the form.